AngelBerry is now finally available in South Africa, and I have been addicted to their frozen yogurt since they have arrived! The past holidays I have already consumed at least 1kg of frozen yogurt, enjoying the assortment of delicious flavors that they have to offer. 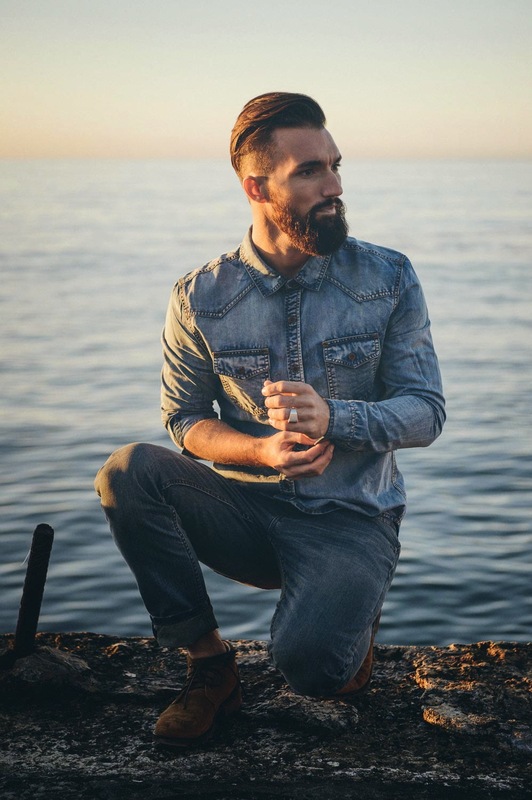 I have enjoyed the following flavors: cherry, wild berries, mango, strawberry and vanilla and can’t wait for my next trip to the store to test the other flavors and delicious toppings that they have to offer! The vanilla, wild berries and mango flavors (that I enjoyed) are part of their Stevia range. AngelBerry’s Stevia sweetened range of flavors is unique, low in carbohydrates and it contains no calories. I liked all the flavors especially the wild berries, you need to visit the store and tell me which one you enjoy the most! AngelBerry yogurt is extremely smooth and is very rich in flavor! You get the most delicious ‘premium taste sensation’ from the moment it enters your mouth. Their frozen yogurt is low in carbs and is 100% natural therefore making it the best guilt-free option and MUST HAVE this holidays! They also sell smoothies, parfaits, cones and freshly-made American-style pancakes, which I am definitely going to try when I visit the store again! I recommend that you visit the AngelBerry store with your loved ones in Johannesburg. 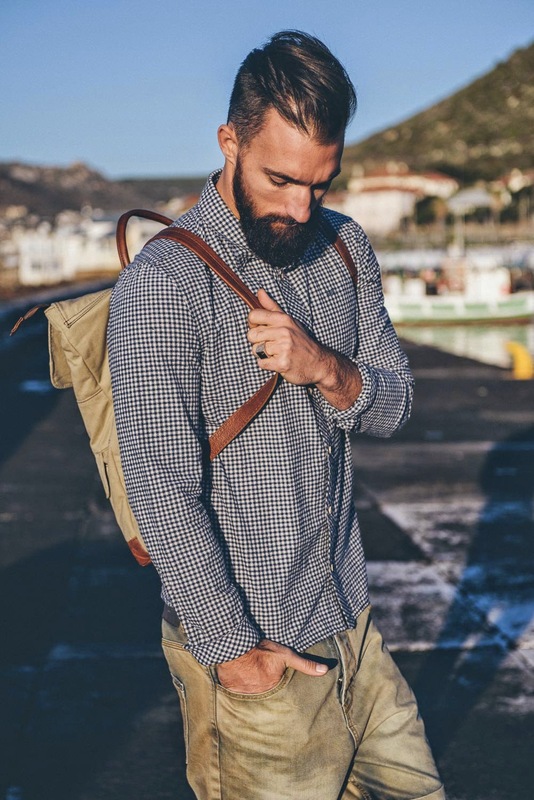 The store is located at: Shop 21, Kyalami on Main and Nu Metro Cinema in Menlyn Park. 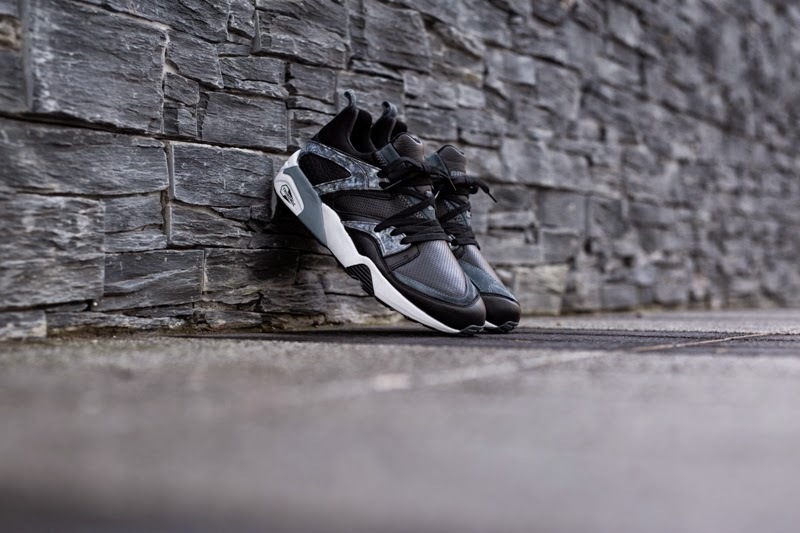 December 2014, will see PUMA’s Fast Track programme launch the Trinomic Marble Pack featuring iconic PUMA silhouettes; the Blaze Of Glory and XT-2. The XT-2 is one of PUMA’s most celebrated running designs. Debuted in the early 90s the runner was the perfect vehicle for PUMA’s groundbreaking Trinomic technology. The performance orientated design and bold colourways saw the XT-2 adopted by the streets. The Blaze of Glory’s futuristic shape and style also transcended the track. 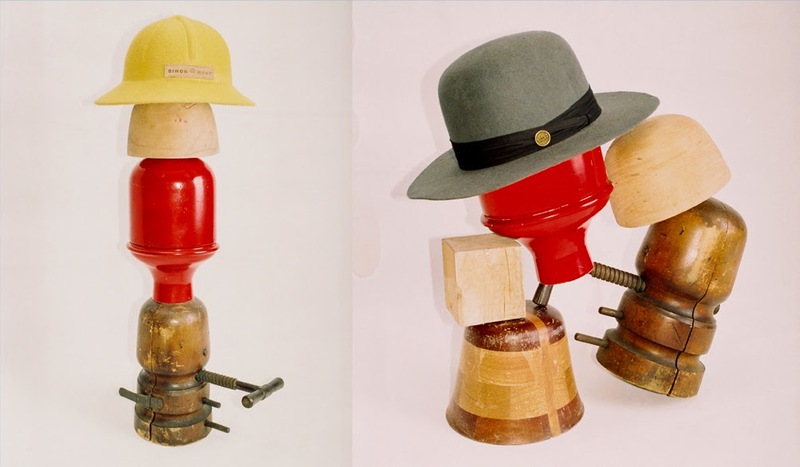 The shoe’s contemporary styling was rapidly adopted by sneaker aficionados. 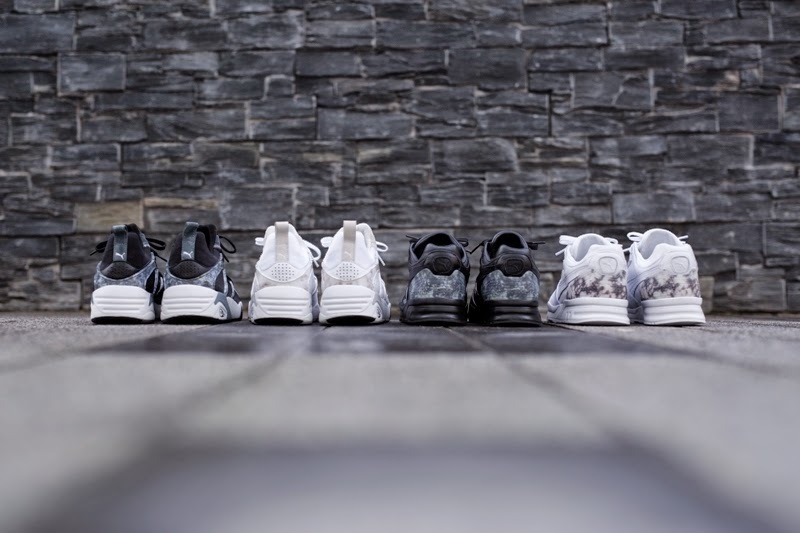 The Marble Pack has taken inspiration from current trends to create striking marble textures on these iconic PUMA silhouettes. Trinomic technology is part of the final design, referencing PUMA’s performance heritage. The Marble Pack has a high quality leather execution and is finished with the cool marble décor effect on the Blaze Of Glory’s BOG-TPU pieces and XT-2’s translucent heel cap. 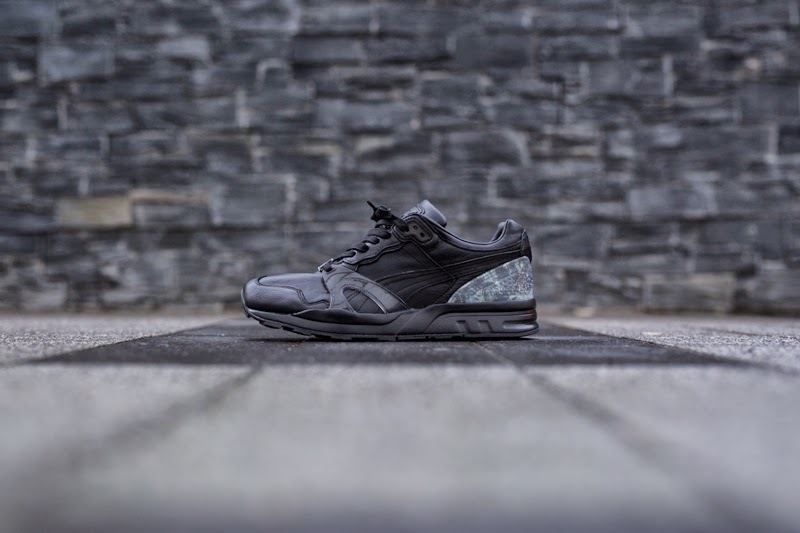 Keeping the focus on this desirable effect, the PUMA Marble Pack comes in Black and White. 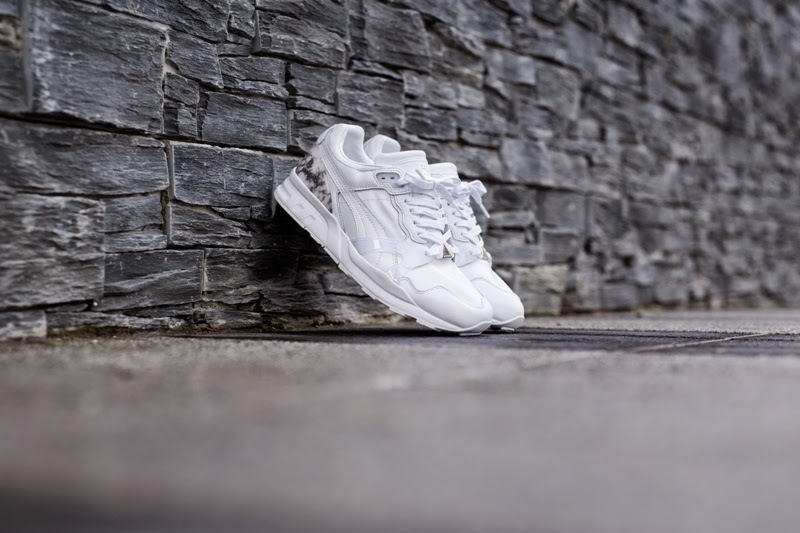 The Marble Pack will be available from 23 December exclusively from PUMA SELECT stores in Bree Street, Cape Town and Braamfontein in Johannesburg; as well as X-Trend, Shelflife, Dip Street Store and Smith & Abrahams. 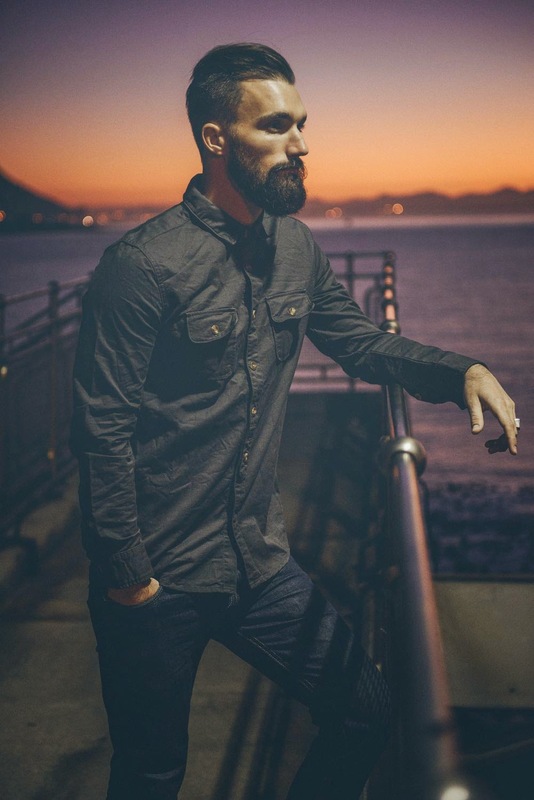 For more information visit www.pumaselect.co.za or follow @PUMASouthAfrica on Twitter. PUMA and Global Cultural/Fashion icon Rihanna, announced a new multi-year partnership, kicking off in January 2015. Rihanna will become PUMA’s global ambassador for Women’s Training and serve as a PUMA Women’s Creative Director, bringing her styling sensibilities and innovation to PUMA’s collections. Embodying everything that PUMA stands for, Rihanna’s unstoppable spirit, creative energy and prowess both on and off the stage, make her the perfect representation of the PUMA brand. Through this partnership, Rihanna will be the face of PUMA’s Women’s Training category. 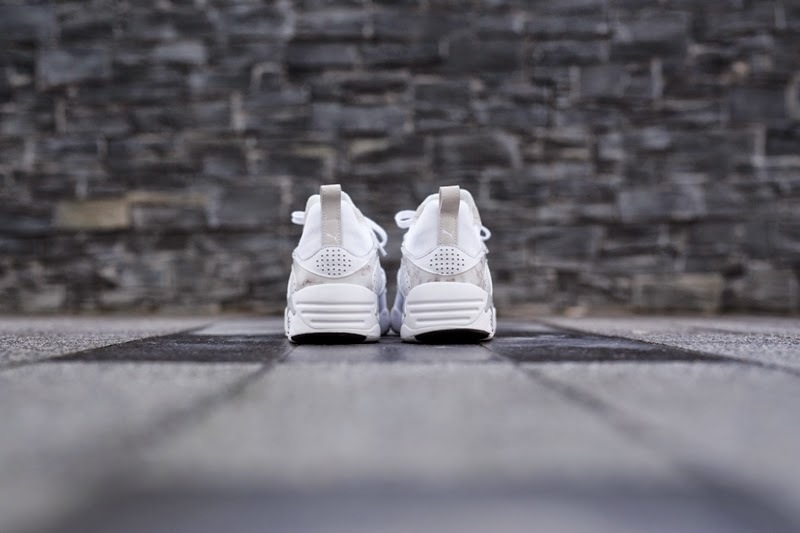 Fans can anticipate PUMA and Rihanna taking a fresh, forward thinking and non-traditional approach to sports, fitness and lifestyle – fusing Rihanna’s personality, love of sports, spirit and style into the growing footwear and apparel segment. No stranger to breaking the mould with beauty, fashion and lifestyle trends, Rihanna, with PUMA’s support, will bring her personal touch and creativity to the athletic world. Rihanna will also assume the role of a PUMA Creative Director for the category, directly influencing product collections as early as 2015, and working in partnership with PUMA’s Internal Product Creation team. These collections will be designed with the goal of strengthening women in training sessions and beyond, and inspiring confidence in their bodies and themselves – the exact confidence for which Rihanna is so well known and celebrated. As part of her role, Rihanna will work with PUMA to design and customize classic PUMA styles as well as create new styles to add to the PUMA product portfolio. Rihanna will play a starring role in PUMA’s brand campaign, Forever Faster and be featured along with many of PUMA’s world-class athletes such as Usain Bolt and Sergio Aguero. PUMA and Rihanna will launch several fan activations throughout the partnership around the world such as consumer and retail events, training and fitness related social media content, and product programs. 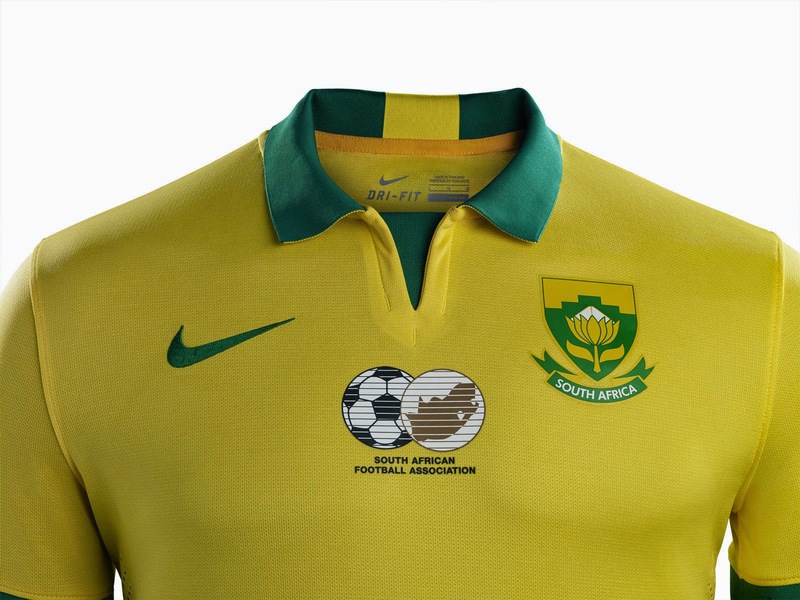 Nike and the South African Football Association (SAFA) introduced the new home and away national team football kits, which will be worn on-pitch during the African Cup of Nations in January 2015. 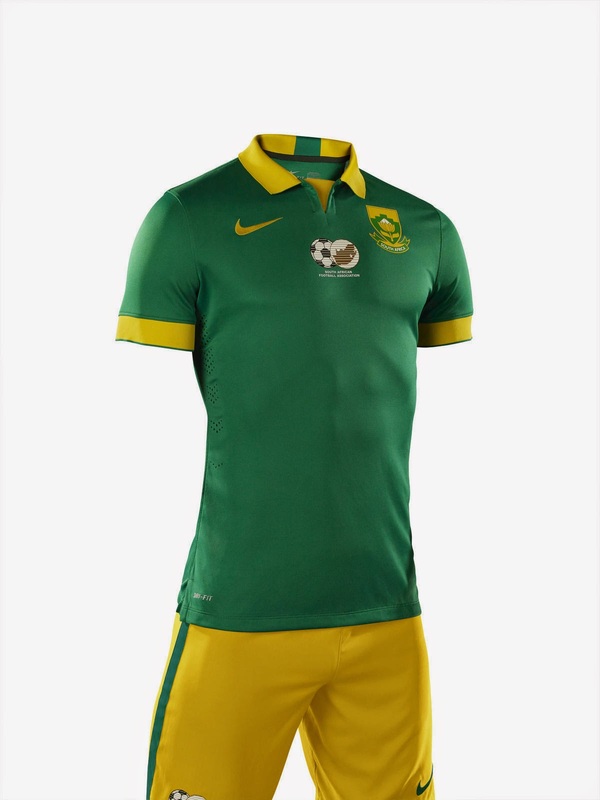 "We are very proud of our new kit which reflects the pride of our nation and the future of great football. 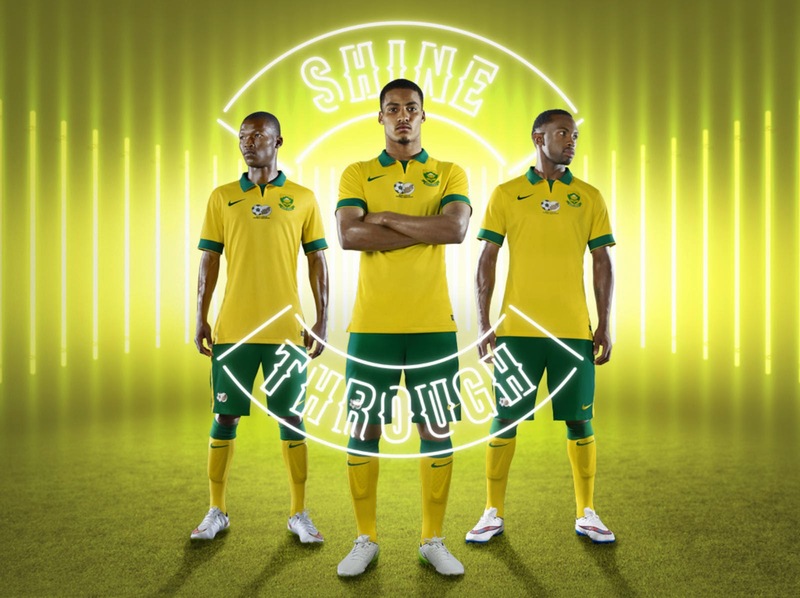 Bafana Bafana are shining through to the African Cup of Nations and the new kit is an inspirational one, pushing the team to fight against past missed opportunities, while reflecting on past accomplishments," says Danny Jordaan, President, South African Football Association. The gold home jersey features a classic flat green collar with a single gold stripe on the inside back of the neckline, and has green cuffs on the sleeves. 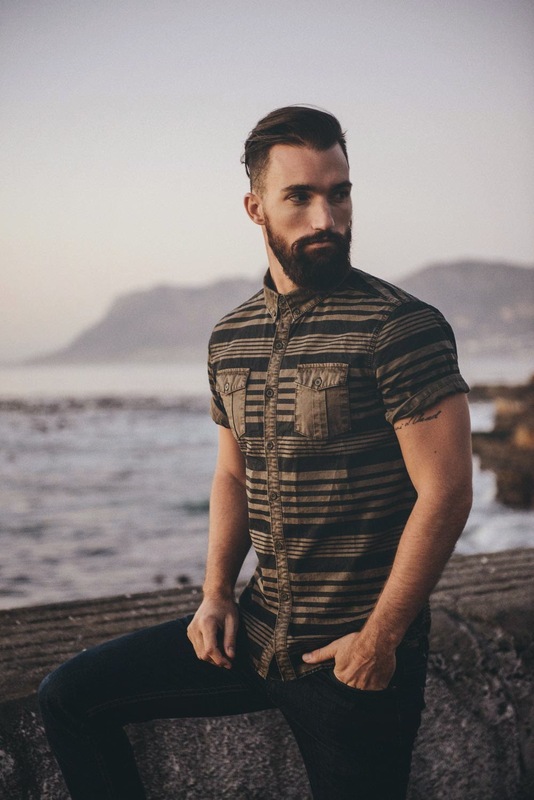 The King Protea, South Africa's national flower, is emblazoned on the left chest, with the SAFA logo centered below the front of the V-neck. 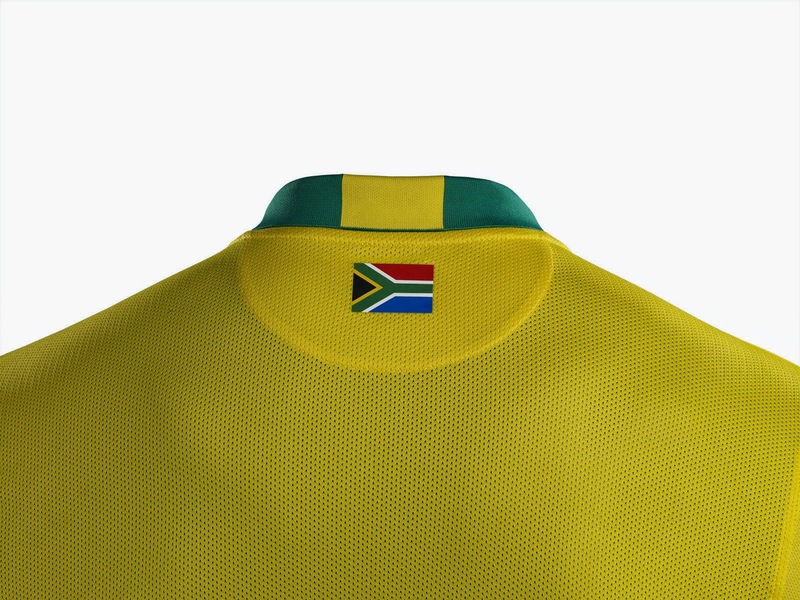 The South African flag rests on the outer back of the neck. A solid gold stripe runs down the sides of the green shorts. 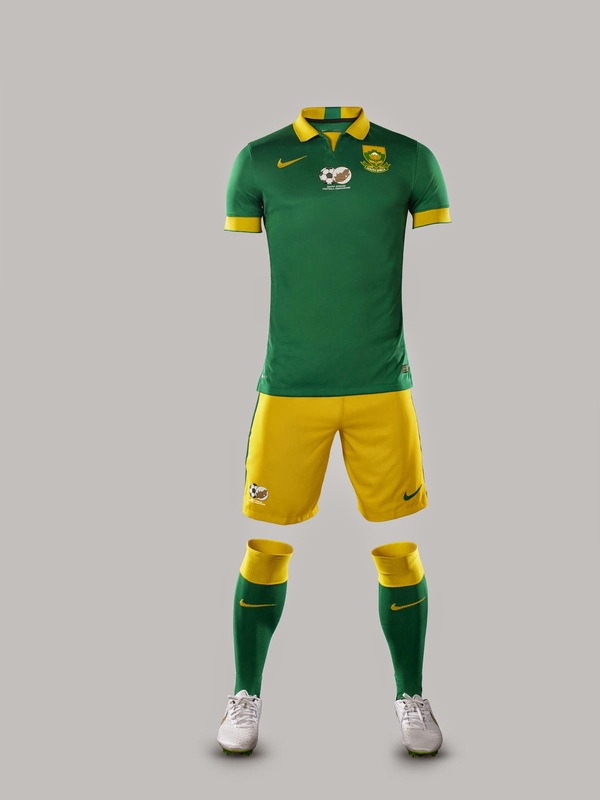 Gold socks with a bold green top cuff complete the home kit. 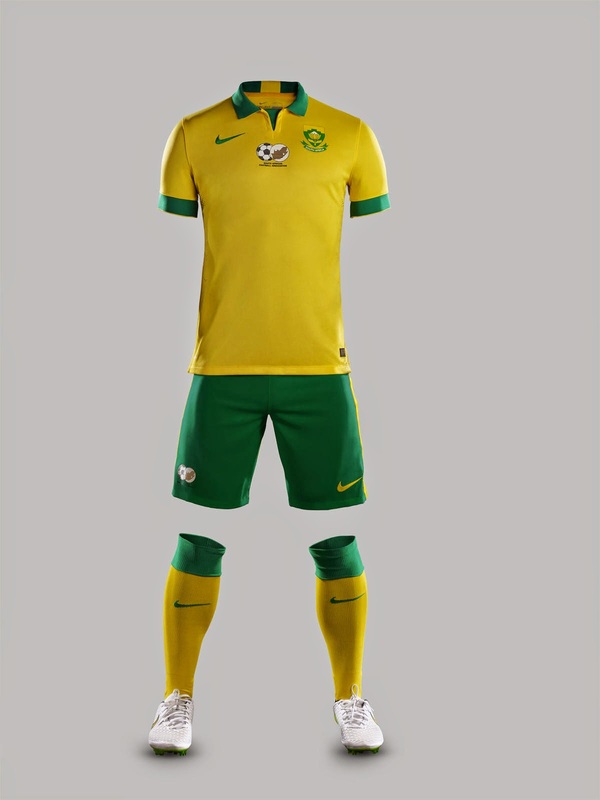 The kits also showcase Nike's key technological features. 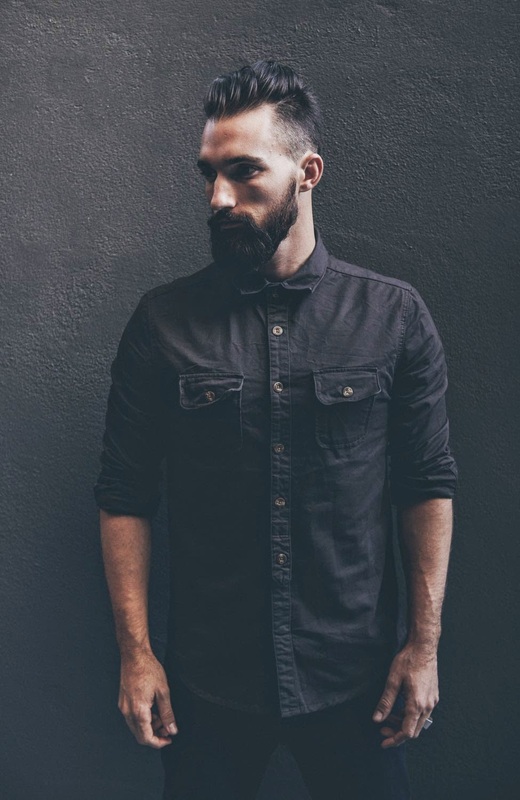 The kits are crafted from a new dual-knit fabric consisting of cotton and recycled polyester that removes sweat and offers a softer feel and an overall more flattering appearance. 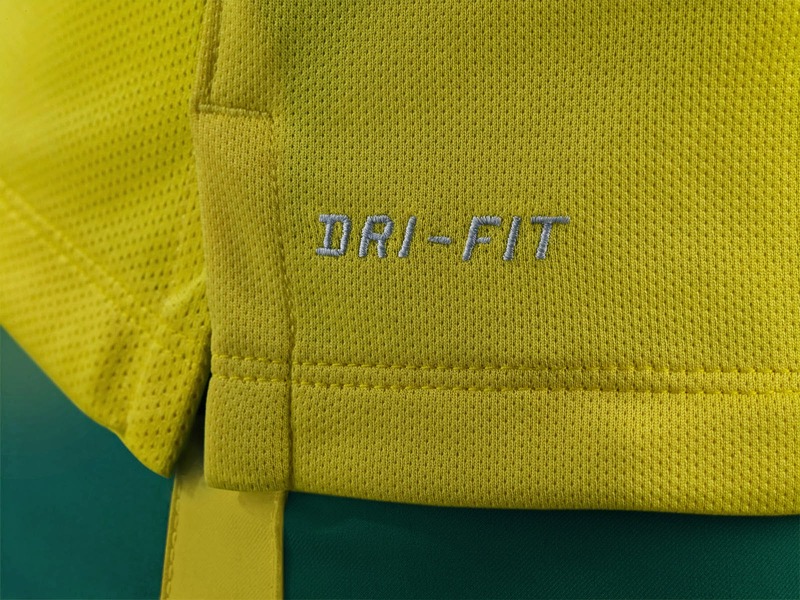 In line with Nike's commitment to superior performance with lower environmental impact, the full kits feature fabric made from recycled polyester. Each kit represents an average of 18 recycled plastic bottles, with 100 percent recycled polyester in the shorts and 96 percent recycled polyester in the jersey. Since 2010, Nike has diverted almost 2 billion bottles from landfills, enough to cover more than 2,800 full-sized football pitches. Nike designers utilized three-dimensional body scans of elite footballers to collect data on the form of today's players and identify an updated fit to improve comfort and allow the body to move more naturally within the kit. 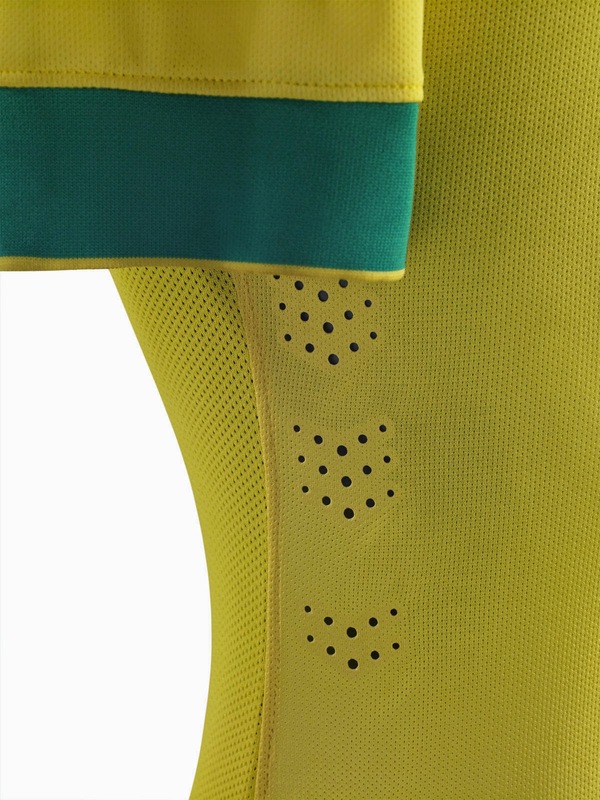 The new Nike Pro baselayer is the lightest ever from Nike and features increased venting and breathability. The Nike Pro baselayers are designed for the varying temperatures and conditions athletes will encounter when playing at home, on the continent and internationally. 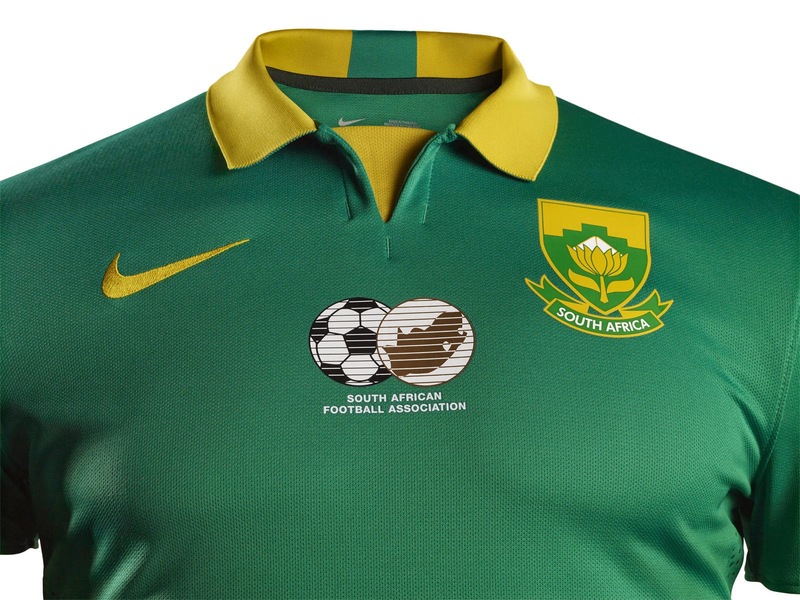 The new South Africa football jersey will be available Dec. 11 in select stores in South Africa. 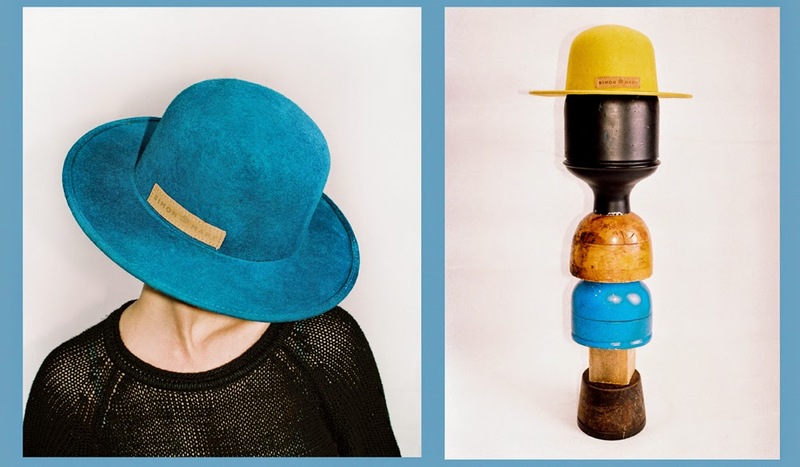 This season’s hottest accessory is a hat from Simon and Mary! 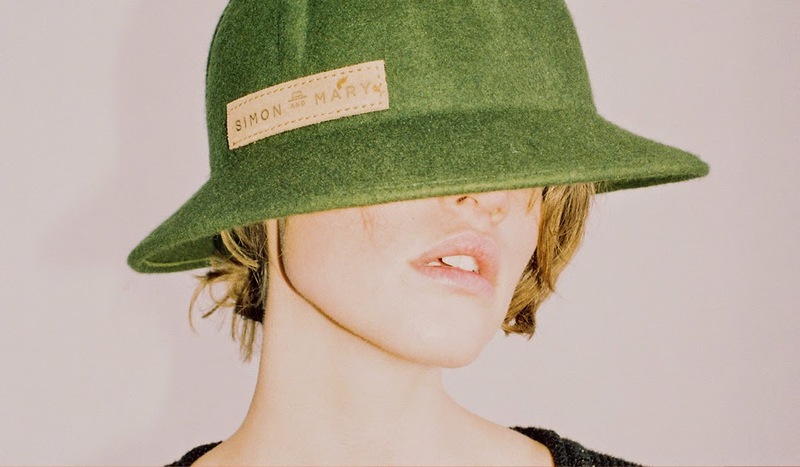 Simon and Mary is a heritage brand established in 1935. 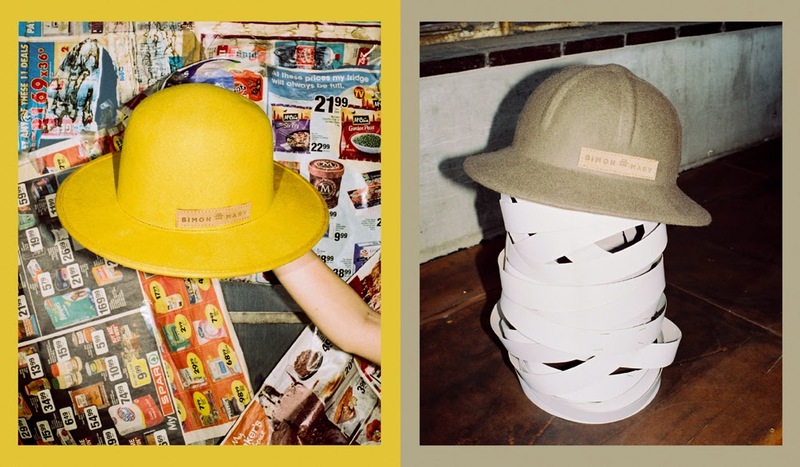 The company started when Mordechai Pozniak (Simon’s father) brought his cap factory from Poland to Johannesburg. 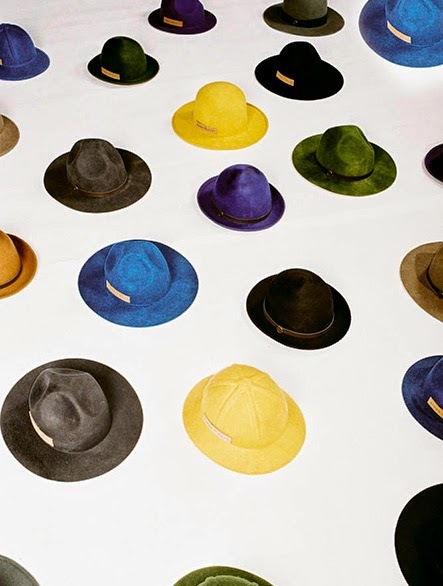 Simon Pozniak eventually took the leading role in the company and grew it into one of Africa’s most renowned wool felt hat-manufacturing plants. Simon’s wife Leah (whom he lovingly coined Mary after reading a novel) joined the business working alongside Simon and attending to all non-manufacturing needs. In 1973, Simon’s youngest son, Julian, eagerly entered the family business with Robert his oldest son joining in 1988. 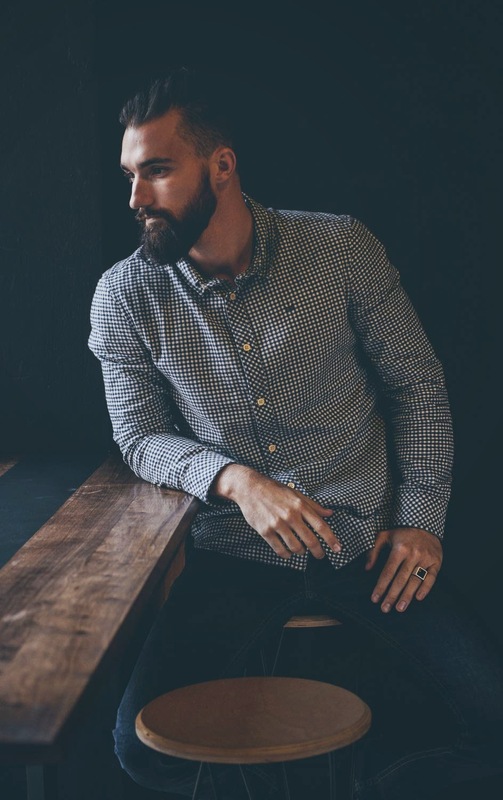 Today a fourth generation Pozniak, Dean, who entered the business in 2008, heads the brand & factory with the aim of continuing the legacy created by Simon. 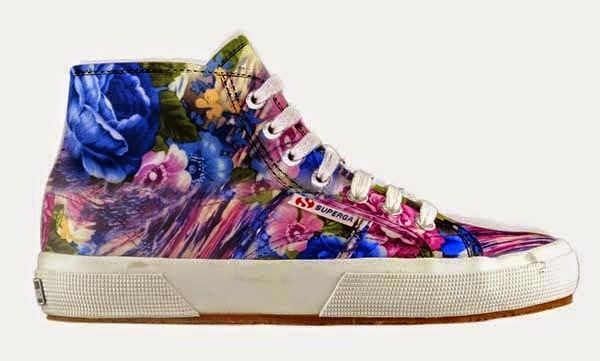 With summer well underway, Italian footwear brand Superga is thrilled to re-launch its bright and bold Floral and Tropical Botanical Range. 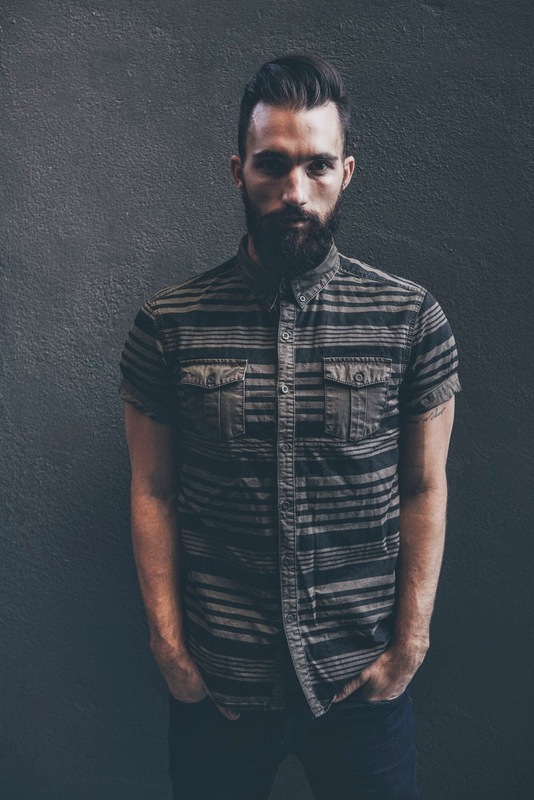 The range forms part of the wider Spring/Summer 2014-15 collection. 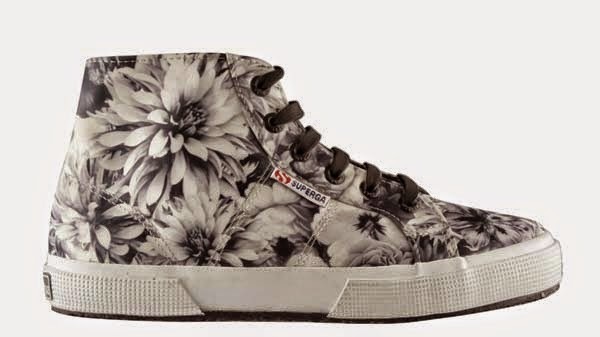 It comprises a bevy of high tops, slip-ons, the popular traditional Superga classics as well as sporty slim-lines. Kick-starting the comfortable, vibrant and trendy range are the black & white 2095 ANNABELLA high tops and the white & violet 2754 FANTASYROSE high tops, which will retail for R800.00. Slip-ons which Superga fanatics can look forward to are the green & fuchsia 2210 slip-ons, the light blue 2311 PALMS AZUL as well as the multi-coloured 2311. 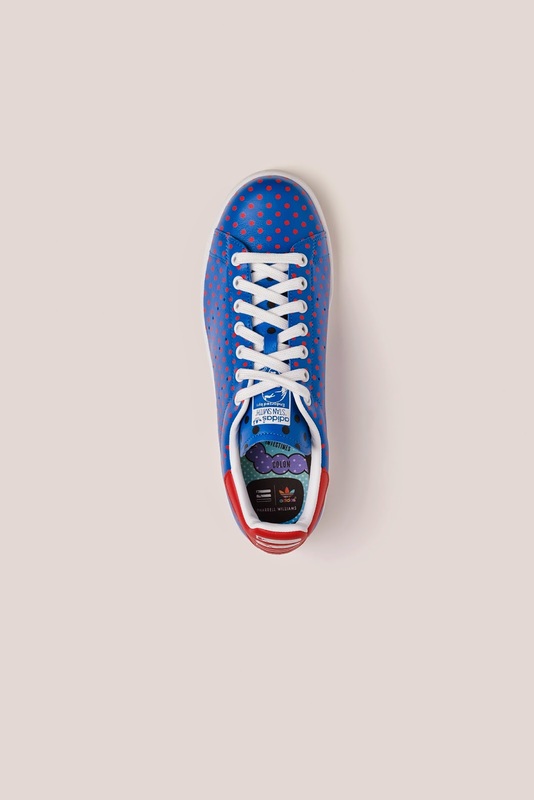 The classic 2750 sneaker has been revamped and is now presented in a BAHAMAS tropical print available in both fuchsia & violet as well as green respectively. It will retail for R800.00. The 2951 slim-lines were first introduced in Poppy Ntshongwana’s range for Superga. 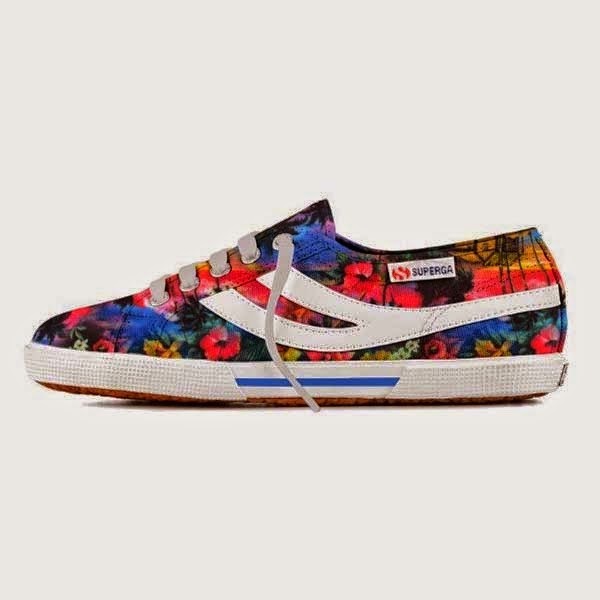 Those who loved the burst of summer delivered by these sneakers will be elated to discover these island- loving offerings make a comeback not only in the light blue PALMS style, but also in a multi-coloured HAWAII style and will retail at R850.00. 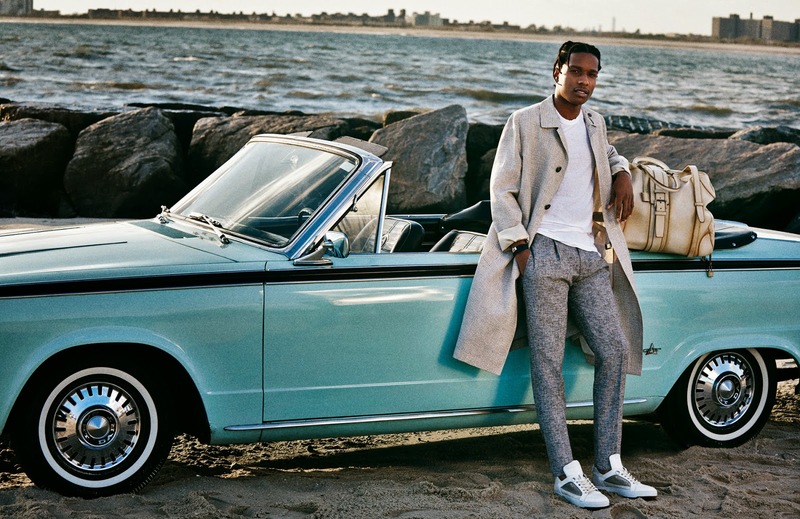 A$AP Rocky is looking pretty dapper in Salvatore Ferragamo’s new campaign. In the campaign A$AP Rocky rocked a few pieces from the luxury brand’s spring 2015 collection. Pieces included a giraffe-printed scarf, killer shades, studded high-tops, beautiful shoes and leather duffel bags. 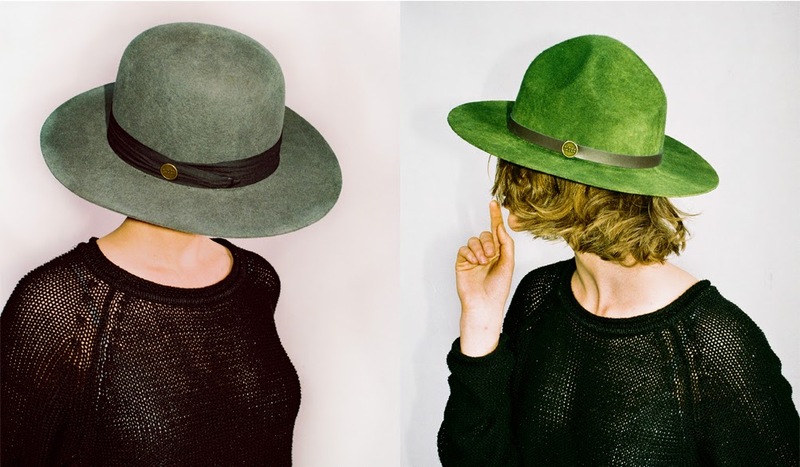 The rapper teamed up with the Italian luxury brand to celebrate their 100-year history. 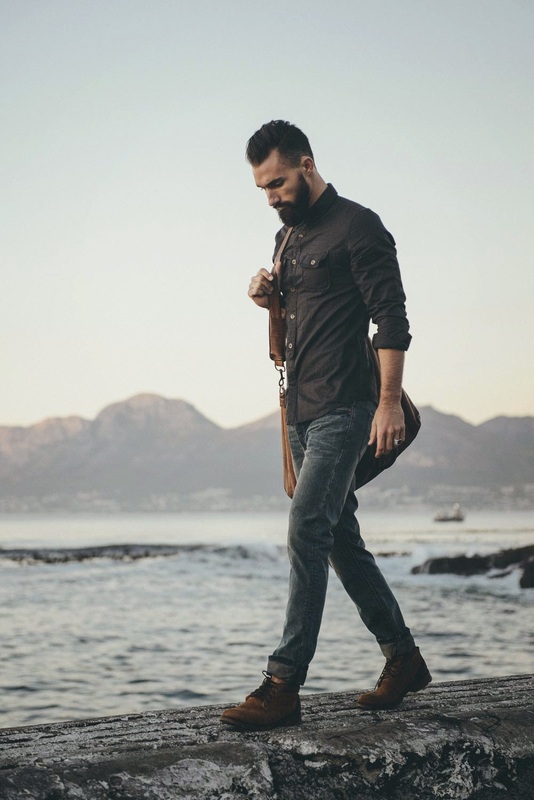 He is one of four men featured in "A Man's Story," a special photo and video series that celebrates men who make their own rules. 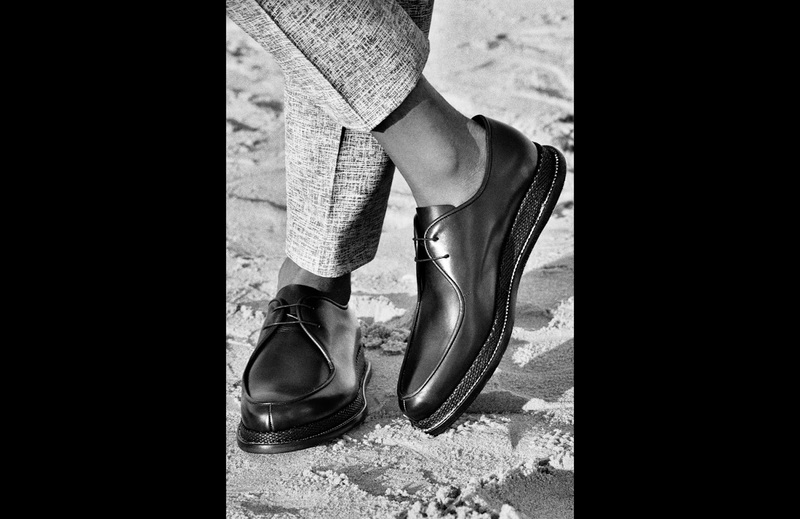 Visit http://manstory.ferragamo.com to have a closer look at the campaign! 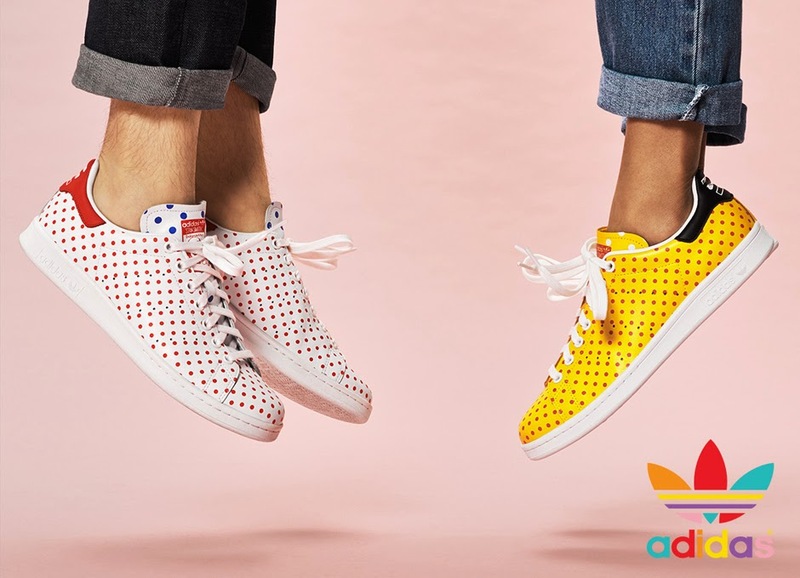 Fashion Friday: adidas Originals = Pharrell Williams Polka Dot Pack Now Available in Stores! 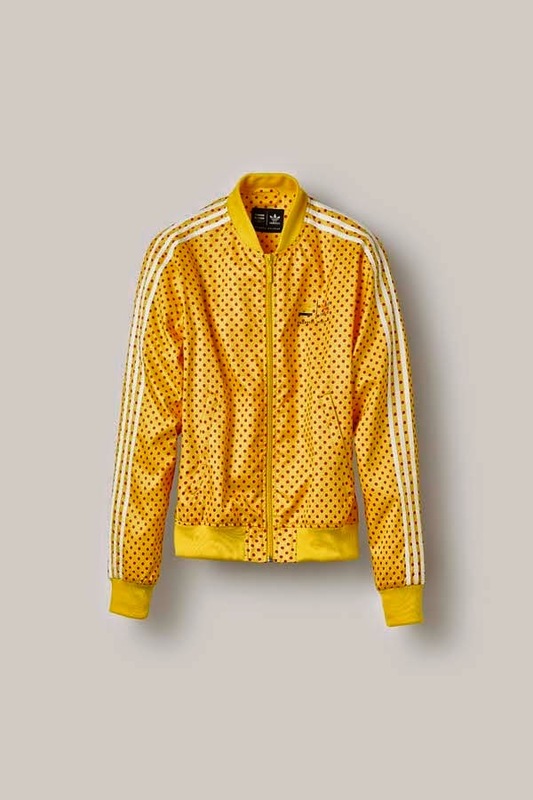 Cultural leader, Pharrell Williams continues to explore his ongoing love affair with two of adidas' most celebrated design icons: the Superstar Track Jacket and the Stan Smith sneaker. 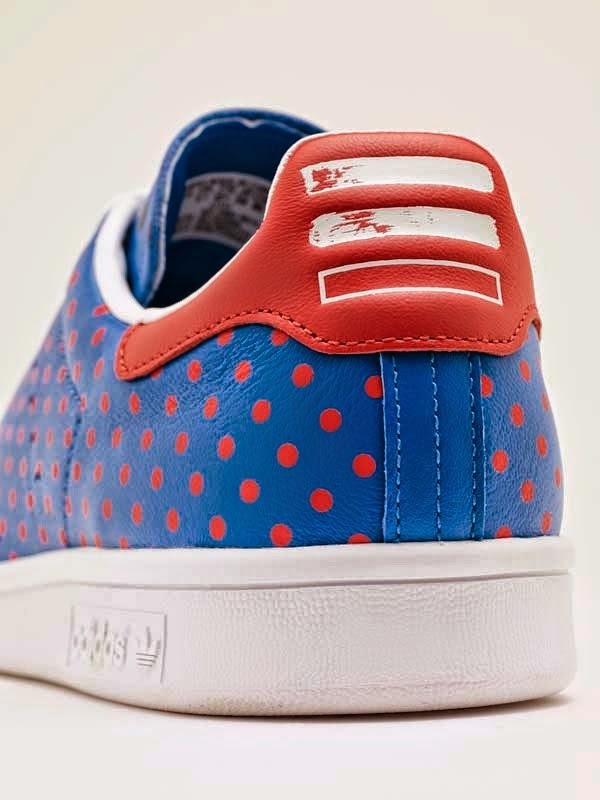 The final adidas Originals = Pharrell Williams product delivery for 2014 finds Pharrell toying with the classic polka dot: a bold, fun print motif that signals both energy and joy. 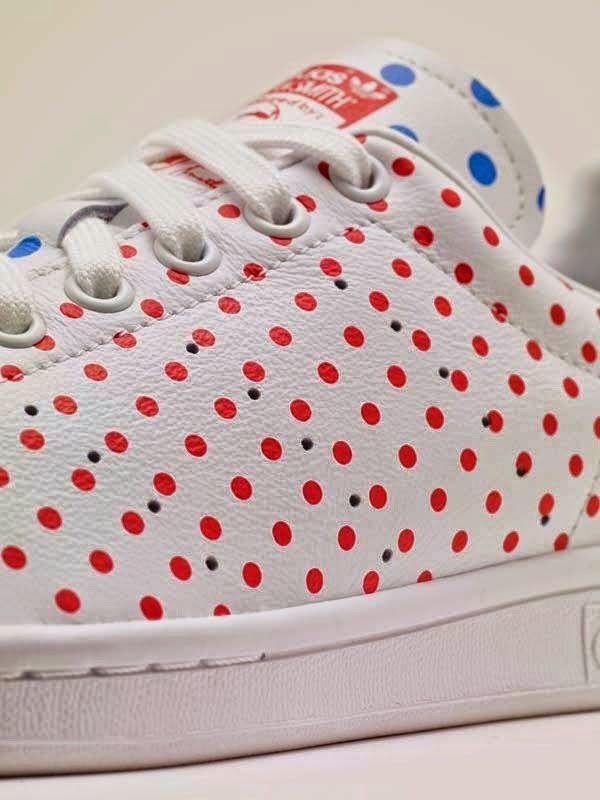 The Polka Dot Pack featuring small scale dots printed in red on the iconic Stan Smith silhouette is now available in South Africa (see below for the list stores), accompanied by satin track jackets. 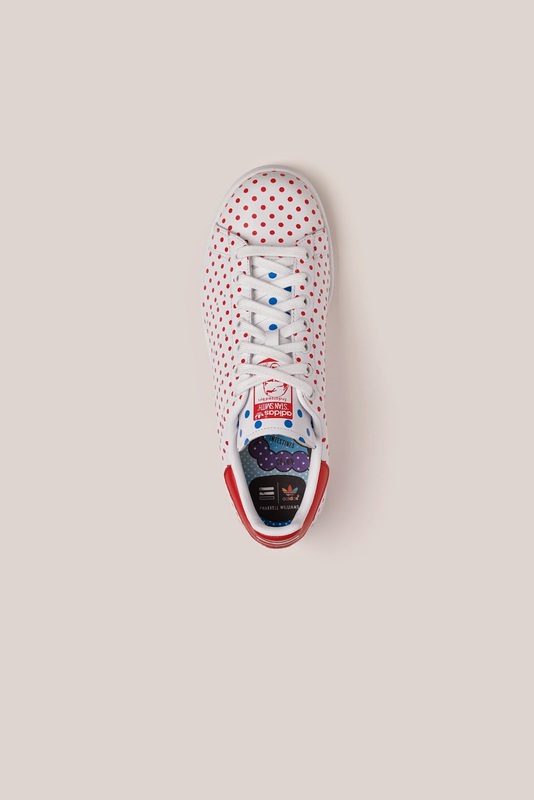 Both jackets and trainers are ranged in a palette of yellow with red micro-dots; blue with red micro-dots; and a fresh white, also featuring the smaller sized red dots. 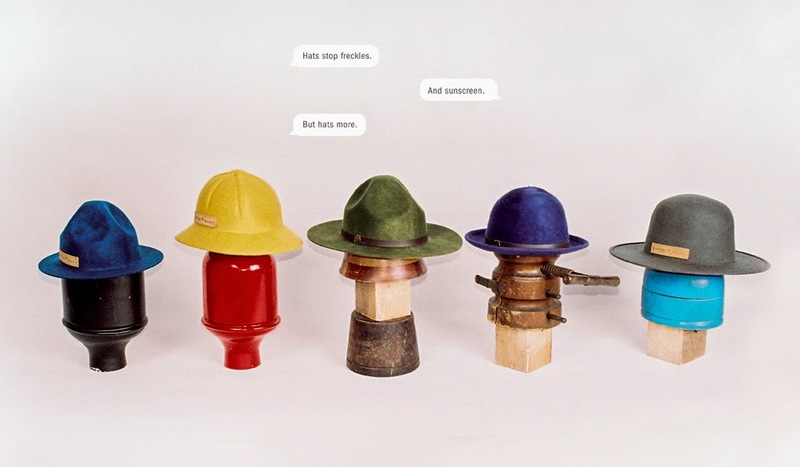 The campaign artwork accompanying these deliveries plays off the same optimistic and playful spirit of the spotted product. Once again captured through the lens of photographer, Ryan McGinley, art directed by Lloyd & Co. and styled by editor, Jay Massacret, the campaign visuals intend to express the most profound joy of all: love. Aerial shots of the same group of millennials - first seen in the Tennis Campaign / Equal Sign images - reveal the group has united once more, this time in the shape of a heart. This heart formation expresses the importance of love, respect and the power created through unconditional acceptance. 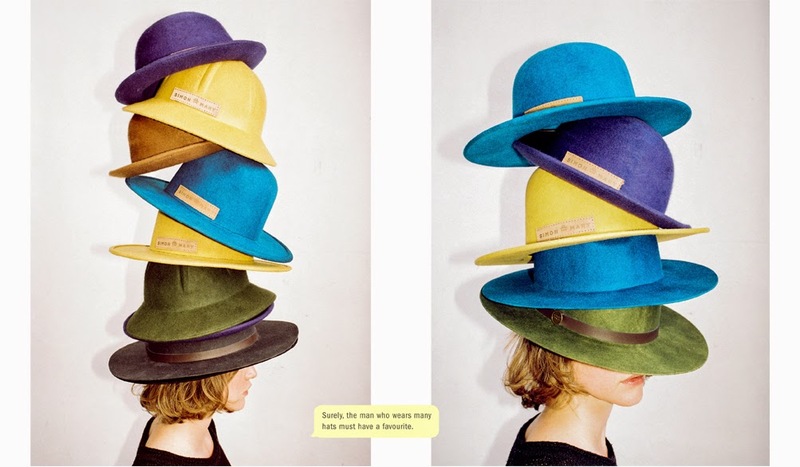 'Equality is love visualised. It is a symbol of affection, the action of affection. Equality is everything from a greeting to a declaration of true love; in all its forms. It is ACCEPTANCE. It is LOVE. 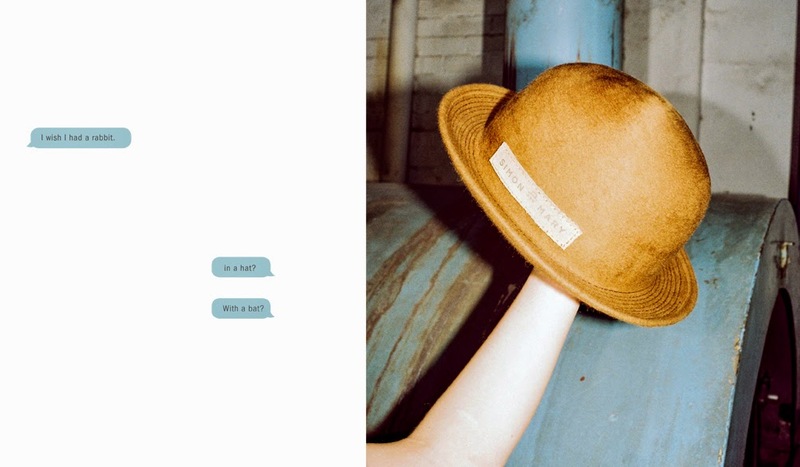 It is STRENGTH,' explains Pharrell Williams. 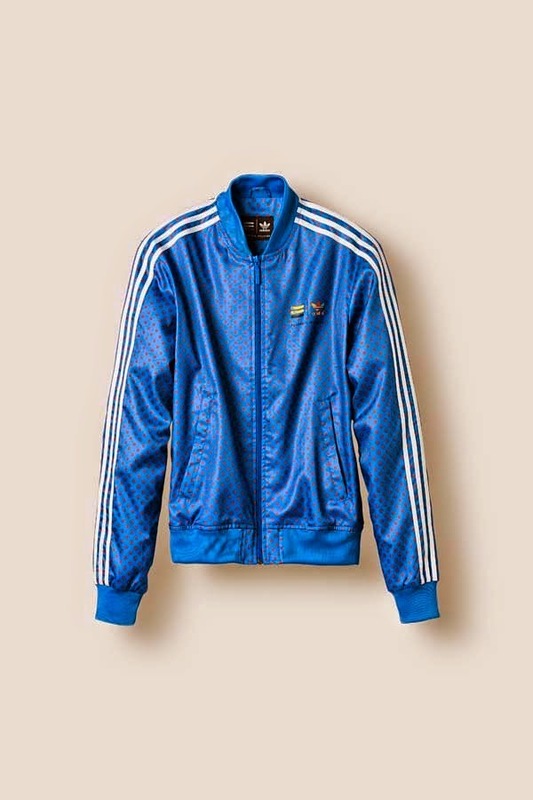 You can shop the dope trainers at a recommended retail price of R1,399 and R1,499 for the dope track tops.